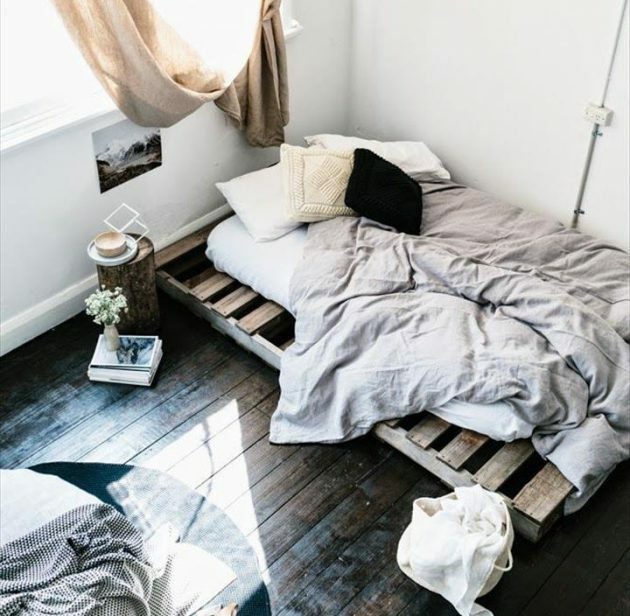 These pieces of wood very well can be used in the manufacture of furniture starting from beds, furniture sets, tables, dressers, and every other furniture of your household … You just have to make a decision whether you will paint the palette or to keep it in its original form. 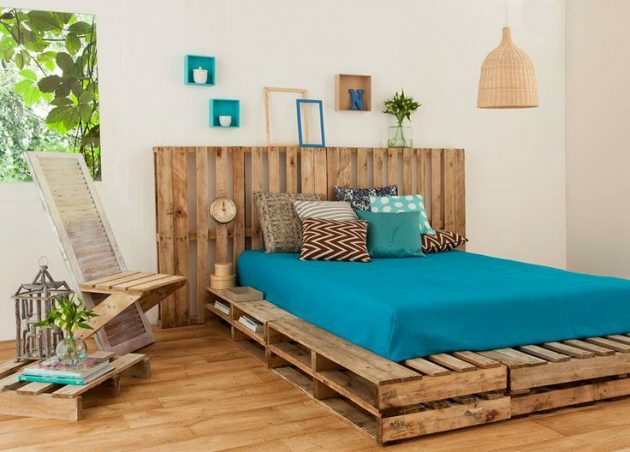 In designing pallet furniture, it is most important to ensure the stability and natural surface treatment. 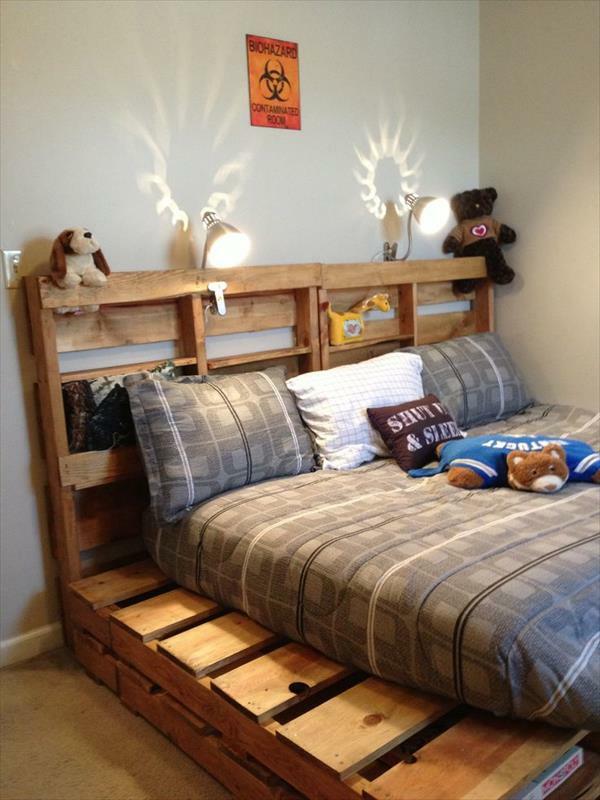 All you need are the tools: saws, ordinary, hand grinder, drill and hammer. 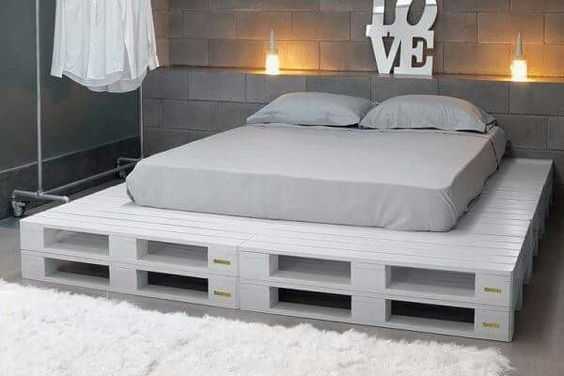 Still there are some supporting tools, but these are necessary for the whole process itself. 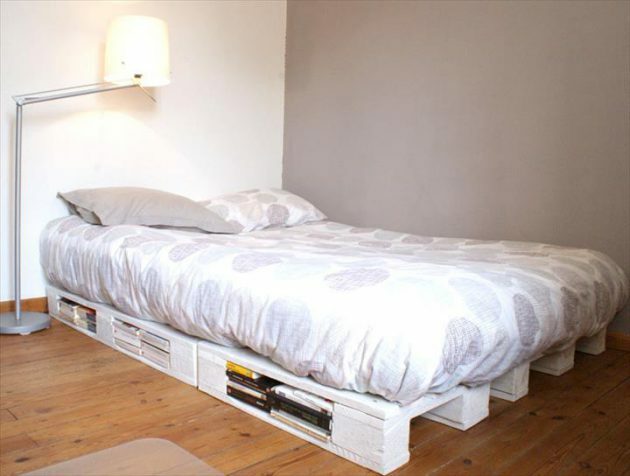 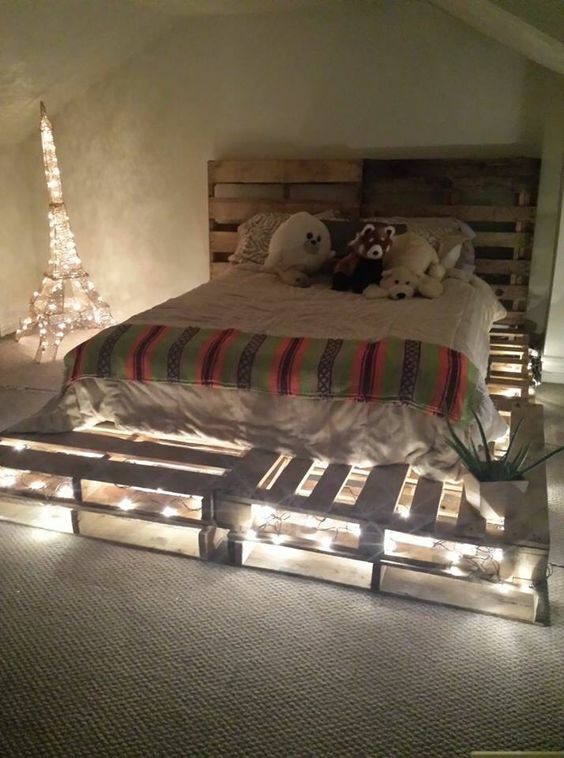 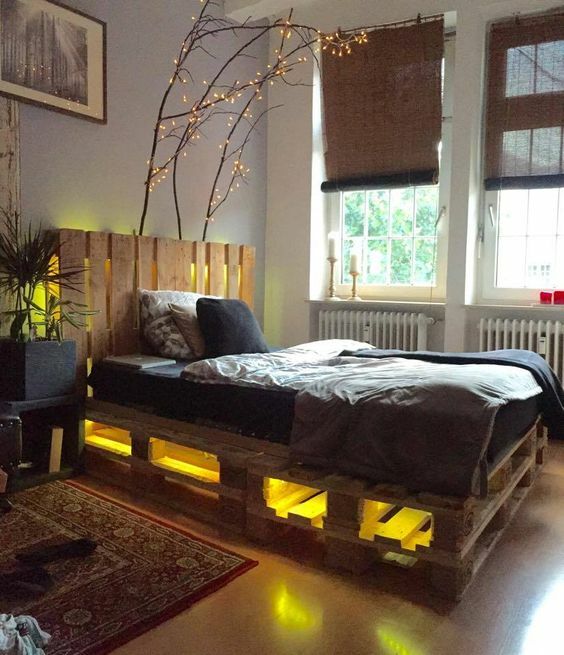 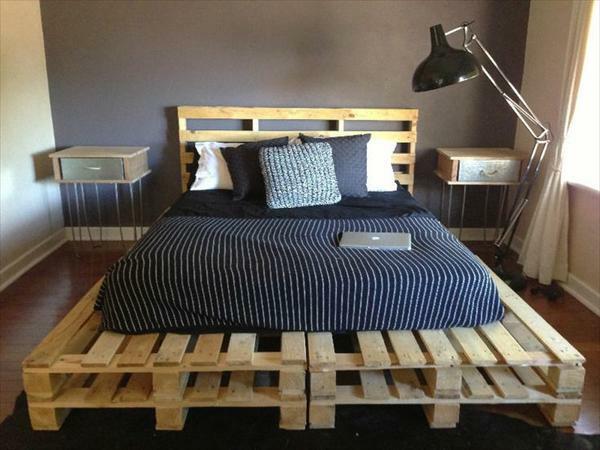 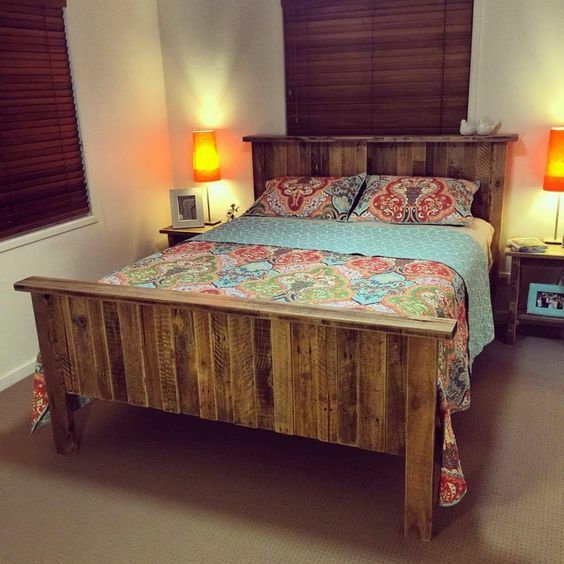 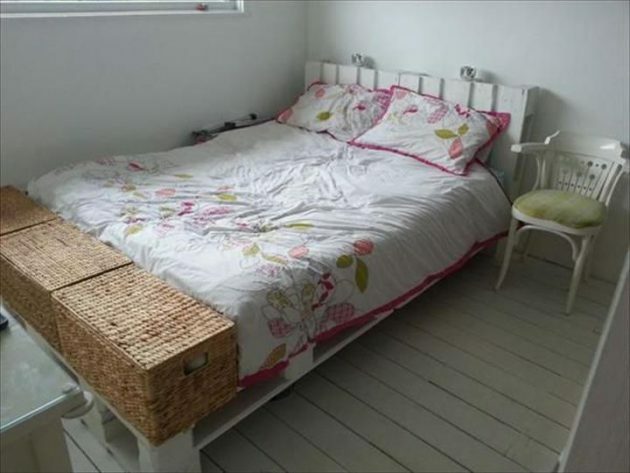 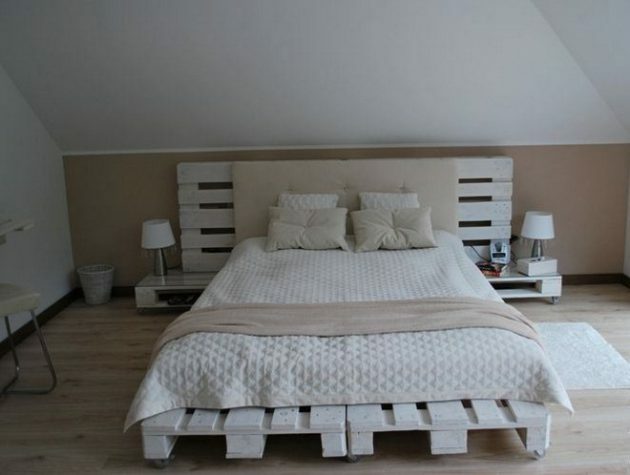 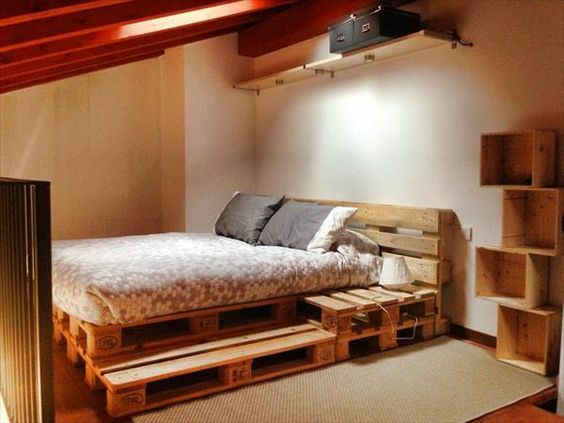 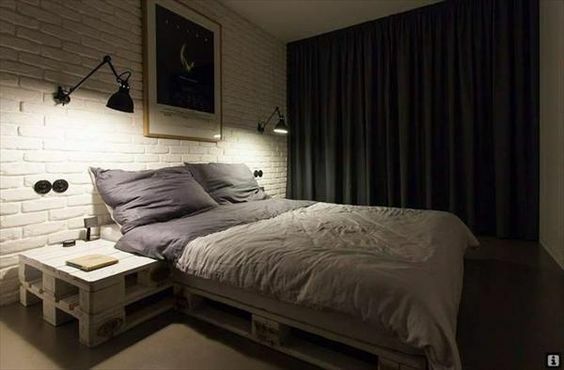 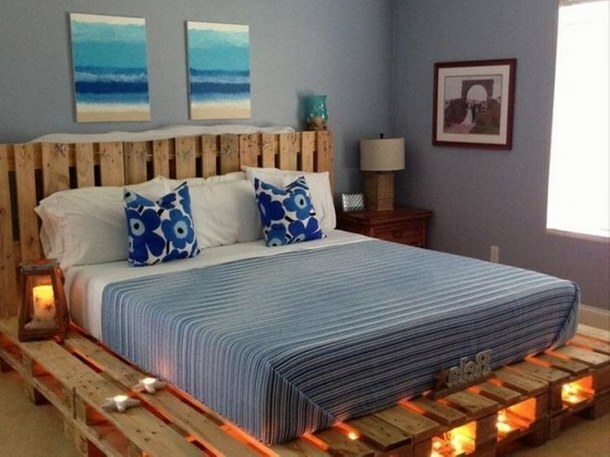 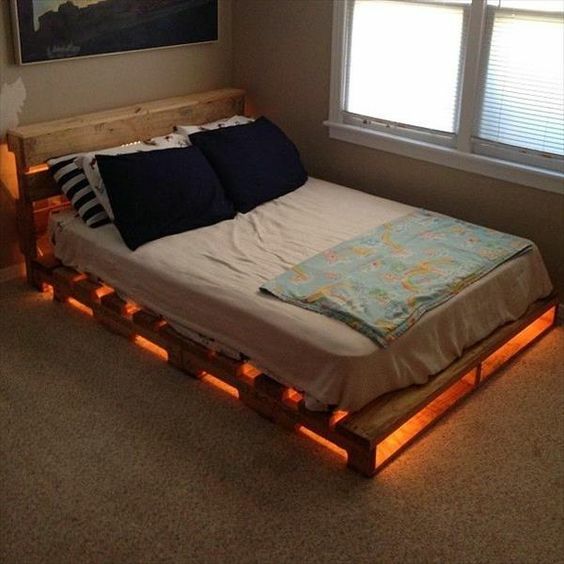 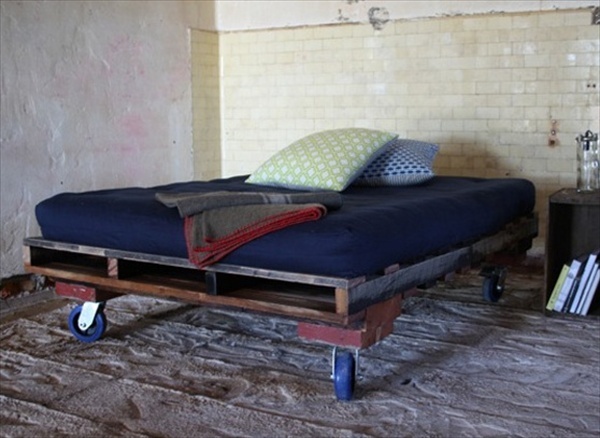 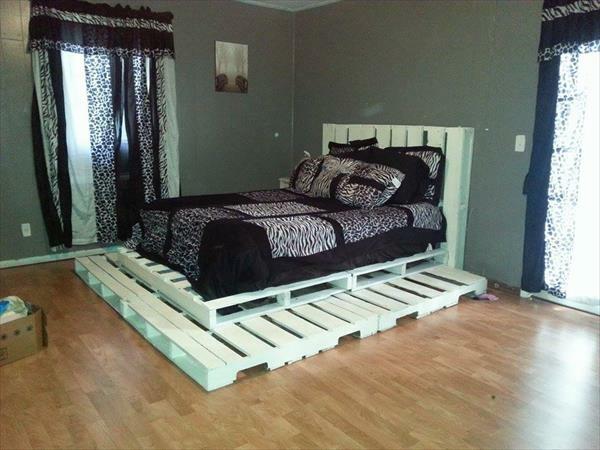 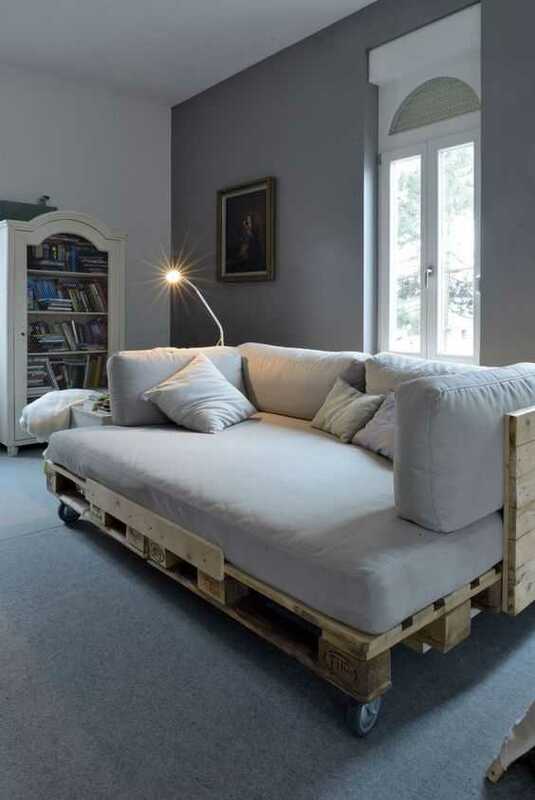 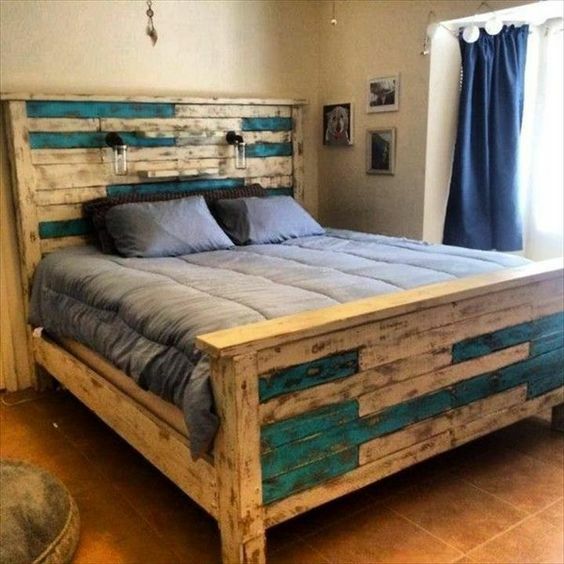 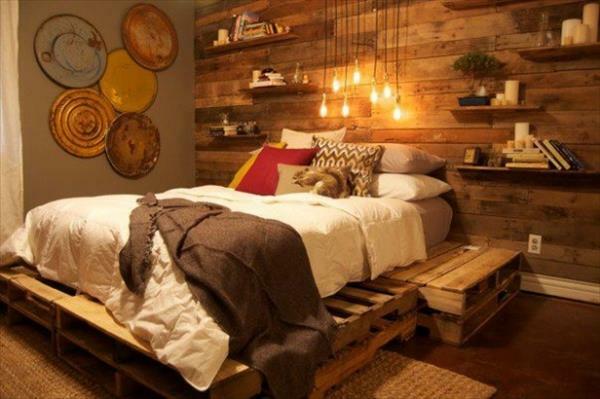 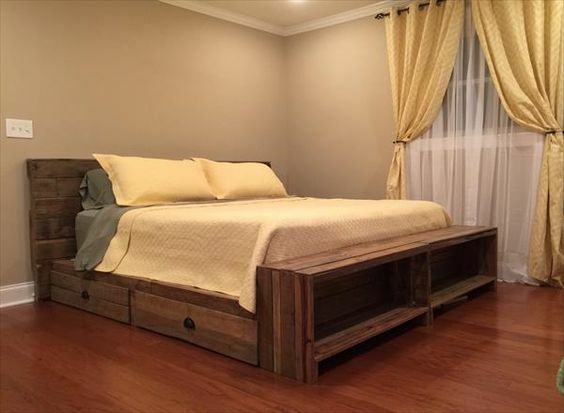 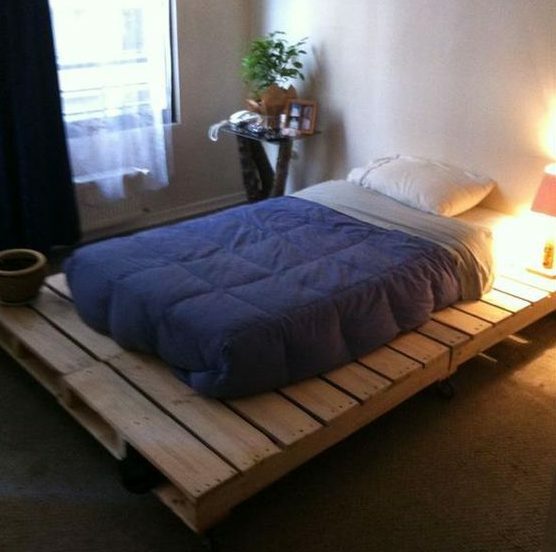 Furniture made of pallets is very economical, inexpensive and functional, which is why it became a hit.